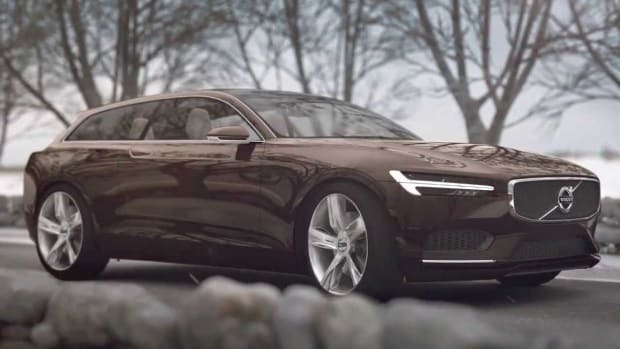 Swedish companies Stutterheim and Volvo are joining together at this year&apos;s Geneva Auto Show to introduce the world to the automaker&apos;s latest design, the Concept Estate. 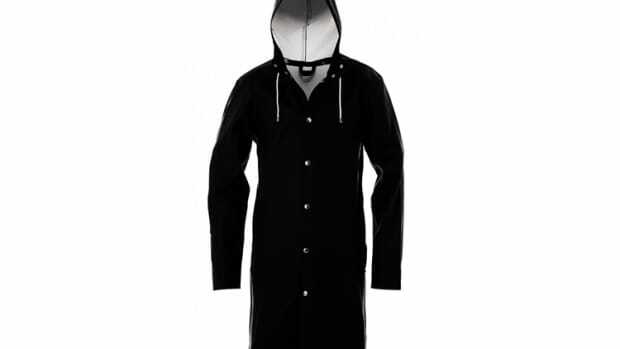 The rainwear label created a custom, high-quality rubberized cotton cover to keep the car safe from the elements. 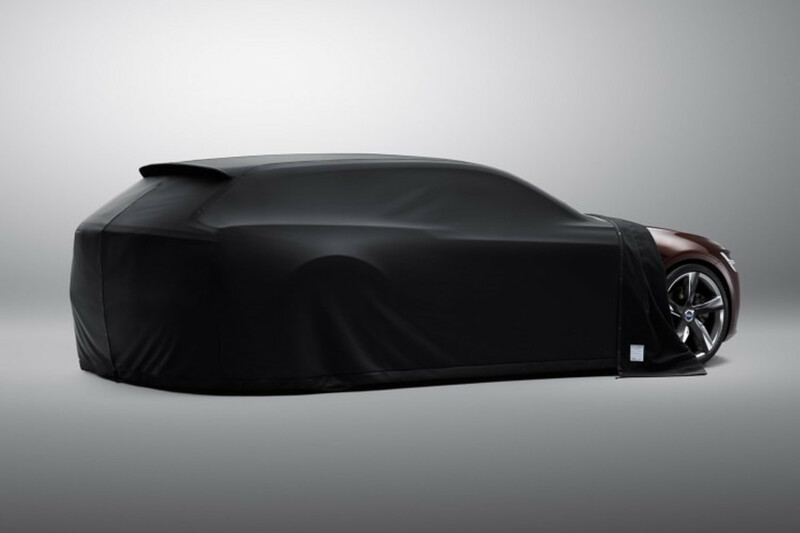 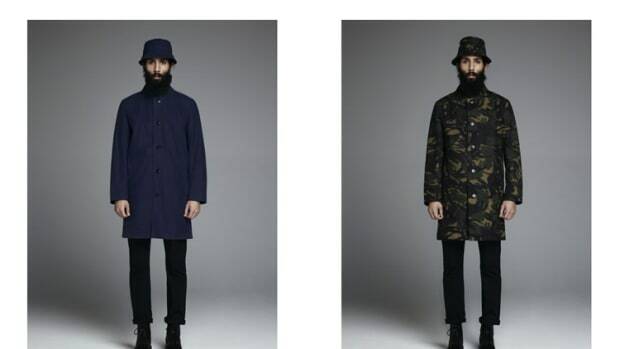 It&apos;s also not just a one-off, Stutterheim will be making these covers for any car, made to order.